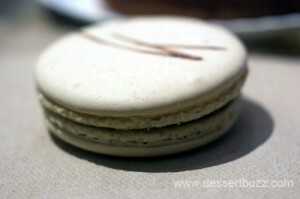 Dessertbuzz | Dessert Truck Works Christmas Tree Macaron: No war on Christmas here! Dessert Truck Works Christmas Tree Macaron: No war on Christmas here! Dessert Truck Works is located at 6 Clinton St. Speaking of which, have you been in a Financier lately? I peeked through the window of the Grand Central one recently and thought I saw a giant macaron–like, roughly the diameter of a softball. I want that Christmas tree pretty badly, too, as I’m a sucker for quantity in the true American fashion. Well this is the US and A bigger=better. 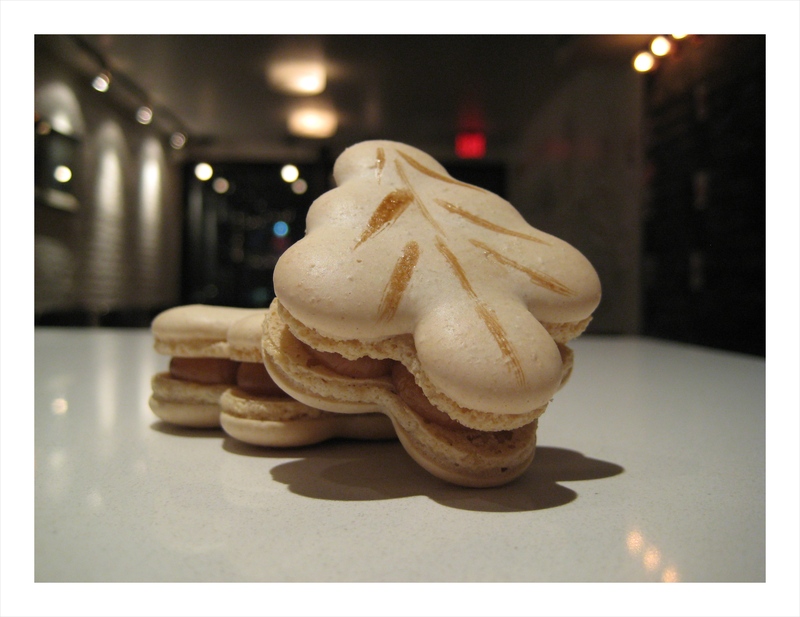 We like our Macarons like we like our frauds – big as hell!